Star Plus’ bold presentation, Ishq Kills produced by Rowdy Rascals Productions will see yet another gripping story of a corrupt man, enjoying the pleasure of being with different women in different cities. The story will revolve around a guy who would work for the intelligence team. Manipulative and corrupt at the work front, he will love the company of girls and will have four wives at four different cities. 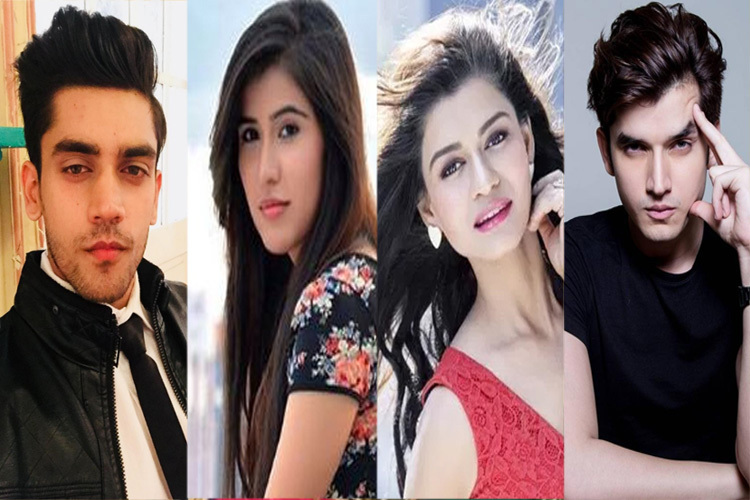 Actor Puneet Vashisht will play the central character of the guy while Harshali Zine and Himanshi Chouhdary will essay the girls involved with him. Ultimately, the guy will be cornered by a girl who will impress him with her beauty initially and put an end to his notorious activities. While Harshali will play the guy’s fourth wife based in Lucknow, Himanshi will essay the girl who will expose the guy. This story will be on air very soon.